Plastic surgery used to be a somewhat secretive thing. If you had a procedure, you didn’t broadcast it to the world. Things are different now. Plastic surgery is now being accepted throughout the United States and the world as simply a part of life. Just how widely accepted is plastic surgery? Let’s take a look at the numbers and try to understand what’s causing the spike. 2017 was a very unique year in plastic surgery. After a decrease in procedures due to the economic turmoil in the mid-2000s, plastic surgeries are finally rebounding. The world in general is wanting to put their “best face forward”. Plastic surgery isn’t only on the rise in the United States. Across the world, cosmetic surgeries have increased significantly in 2017. The United States might lead the pack, but a few countries are following closely behind. #8 – For some years, people were scared of silicon implants thanks to a few widely publicized stories. The idea of injecting or grafting anything artificial or alien to a body rapidly became taboo. Now, thanks to new cosmetic procedures, reshaping can be accomplished with the body’s own resources. Harvesting fat to enhance other parts of the body – including the face, buttucks, or breast – is the go-to move by any qualified surgeon. This method of plastic surgery greatly reduces the risks of any complications. 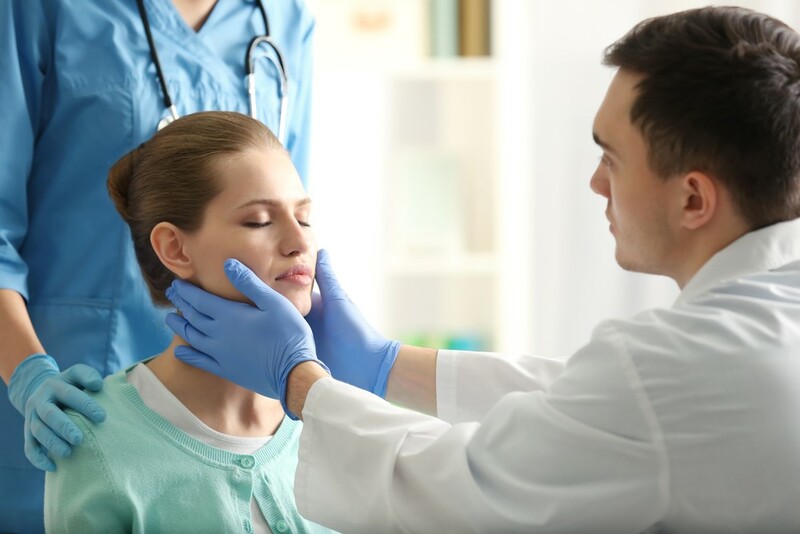 A surgeon with Board Certification is a specially trained physician that has earned a degree at an accredited medical school and has met a minimum number of professional standards and qualifications. For example, surgeons certified by The American Board of Surgery (ABS), have completed 5+ years of residency training, met training requirements, and completed the ABS examination process. Plastic surgery is dramatically on the rise in the United States and throughout the world. Thanks to improving economic conditions, decreasing prices, and less stigma, men and women everywhere are realizing the benefits of looking better and feeling better. Plastic surgery not only helps improve appearance, it can also boost confidence.